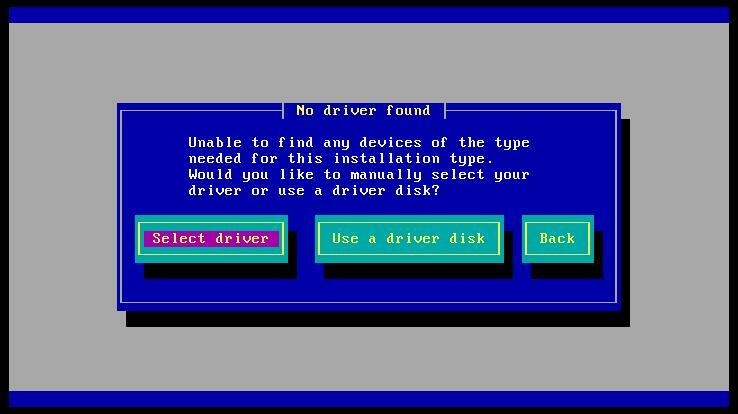 driver or use a driver disk? All other Hardware-related and pre-installation verifications have been performed. "USB 3.0 Support" is enabled in Dell BIOS Settings.